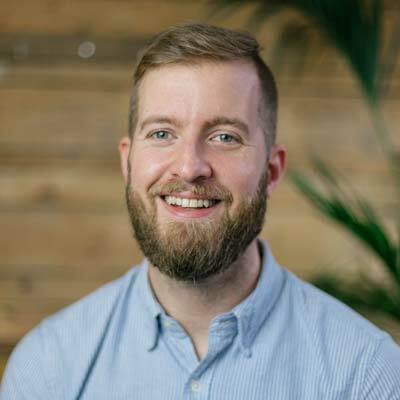 Originally from North Wales, Tim moved to London in 2005 to begin his career as a graphic and user experience designer. Before turning his attention to the challenges of the automotive and mobility world, Tim specialised in designing for “human–to–whatever” interaction, as he calls it. Starting his career designing weird and wonderful interactive packaging for the likes of PlayStation, he quickly moved on to digital design, where he furthered his interest in Human–Machine Interaction (HMI) working on everything from Natural History Museum gestural interactives and Tate Modern digital art installations to Samsung smartphones, smart TVs and smart fridges. Nowadays, Tim focuses on studying, exploring and designing for human behaviour in and around the car, including autonomous vehicles, along with transportation and mobility services. Tim co-wrote the first book ever released on UX design for autonomous vehicles: “Humanising Autonomy: Where Are We Going?” and has since gone on to write many articles and talked at many events on the subject of user–centred design for automotive and mobility, as well as working on products and services with Ford, Toyota, Jaguar Land Rover and Nissan to name a few. In 2018, Tim was recognised by BIMA as one of the top 100 influencers in UK digital design. Tim has a collection of over 1,000 toy cars and growing.